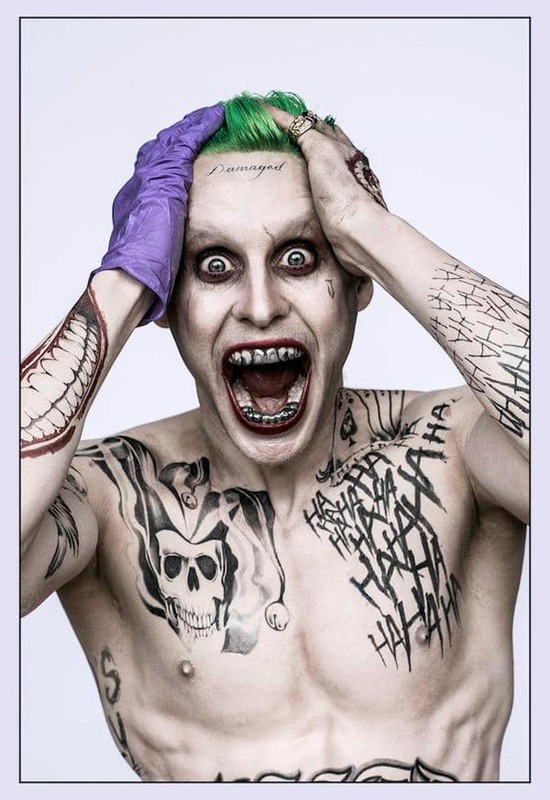 Suicide Star Jared Leto is the Joker. Suicide Squad is directed by David Ayer. Suicide Squad: First Look at Jared Leto as The Joker!